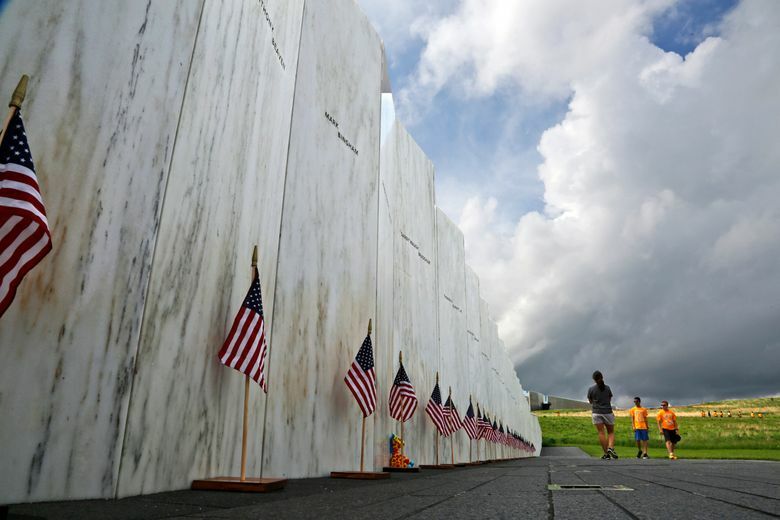 SHANKSVILLE, Pa. (AP) — The remaining wreckage of United Flight 93 has been buried near the Pennsylvania memorial marking where it crashed on 9/11. The final phase of the memorial is on track to open on the 17th anniversary of the attacks. 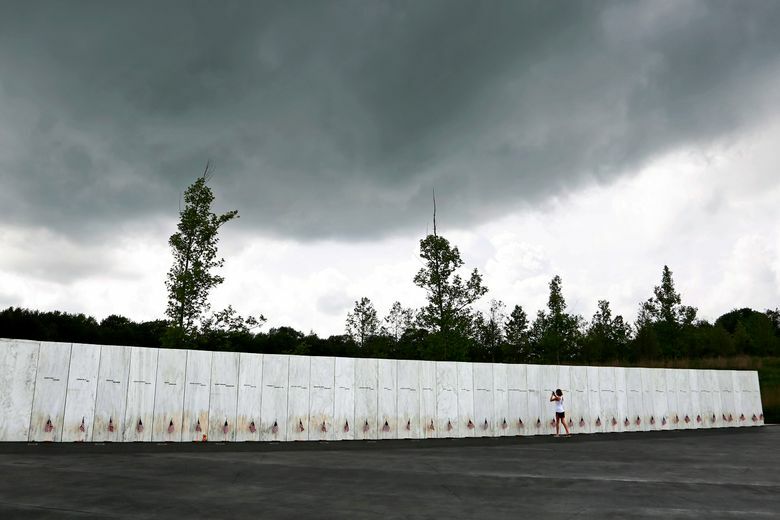 It will include a 93-foot tower (28-meter) at the entrance with wind chimes for each of the 40 victims, called the Tower of Voices. It’s designed to serve as a visual and audible reminder of the heroism of those on board. Each chime will have a different tone, or voice. 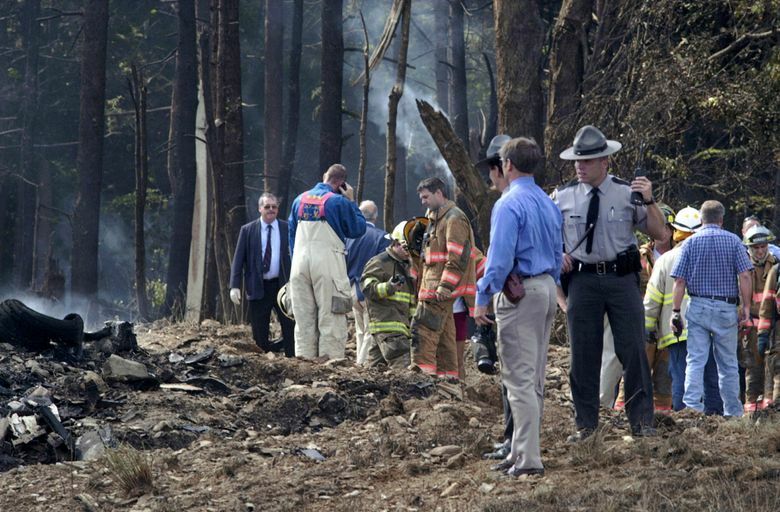 United Flight 93 was en route from Newark, New Jersey, to San Francisco on Sept. 11, 2001, when hijackers seized control with the likely goal of crashing into the U.S. Capitol. 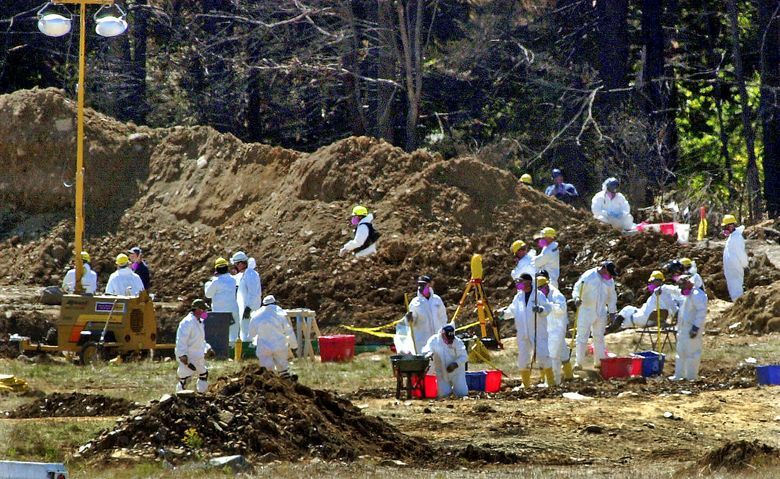 The 9/11 Commission concluded that the hijackers downed the plane as passengers revolted, in a field in Shanksville, about 70 miles (113 kilometers) southeast of Pittsburgh.